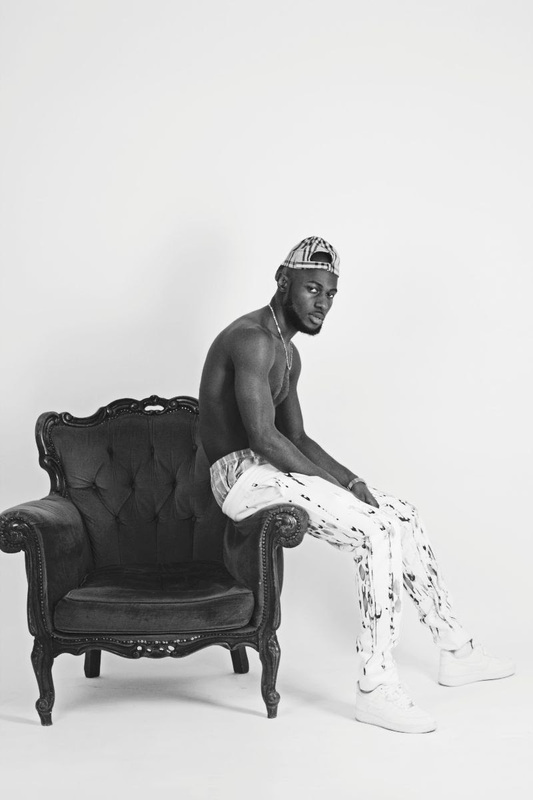 Rising London rap talent Kadiata has shared new single 'Margherita'. Kadiata was born in Angola but moved to London when he was four years ago, settling in the Pimlico area. Striving to push forwards, Kadiata spent 2018 building his reputation, working on his craft. New single 'Margherita' is out now, and it could be the point where the London rapper breaks out. Oozing charm and completely infectious, it's an ode to aspiration, an uplifting track that surges into fresh territories.